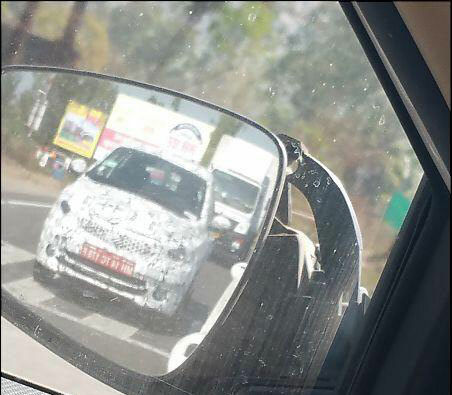 While Tata Motors is preparing for the launch of its upcoming Tata Zica hatchback on January 20, car enthusiasts in India have spotted Tata Sway in camouflage. Tata Sway is the sedan version of Zica hatchback which is expected to be launched this year after the launch of Zica hatchback. The all new Sway is going to be priced between INR 4.8 lakhs and INR 7.3 lakhs (on-road price) approximately. 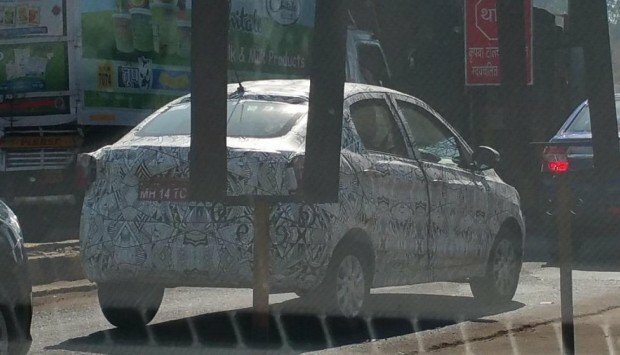 Sway will be positioned below the Zest hatchback – thus becoming a very affordable compact sedan creating a new segment for itself. The engines of Sway will be shared with Tata Zica and the car shall be a great value for money – because of fully loaded features and for being fuel efficient too.